Bikram Yoga Slo Trunk Show! 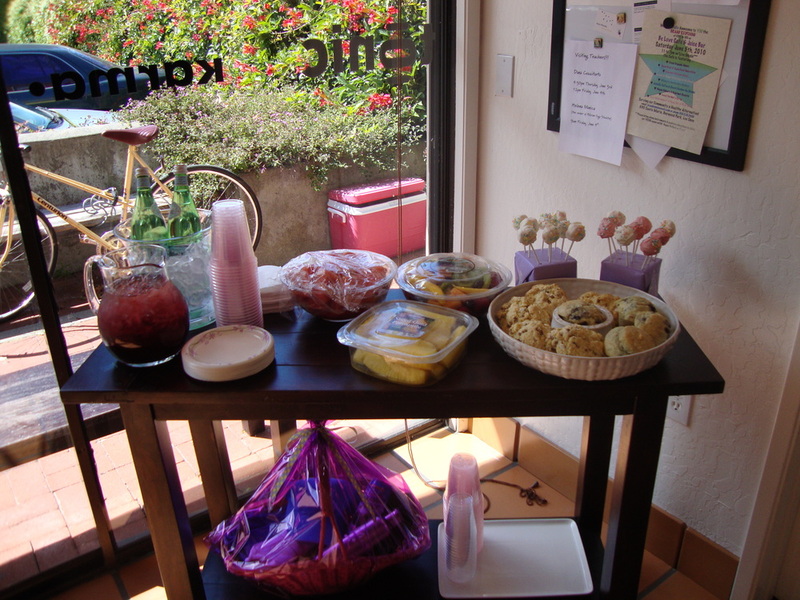 Thank you Bikram Yoga Slo yogis for the love and support! Had a blast feel so lucky to be a part of the Bikram Slo community. It is a pleasure teaching & seeing Mika Yoga wear being sported amongst the class! If you missed the trunk show, you can now purchase Mika wear at the Bikram Yoga Slo Boutique. Lots of hot yoga shorts, long hot yoga shorts, hot yoga bras, long yoga tops & hot yoga capris. All in our summer colors: chili, magenta, aqua, periwinkle & black. Guess what is on the way next???! !